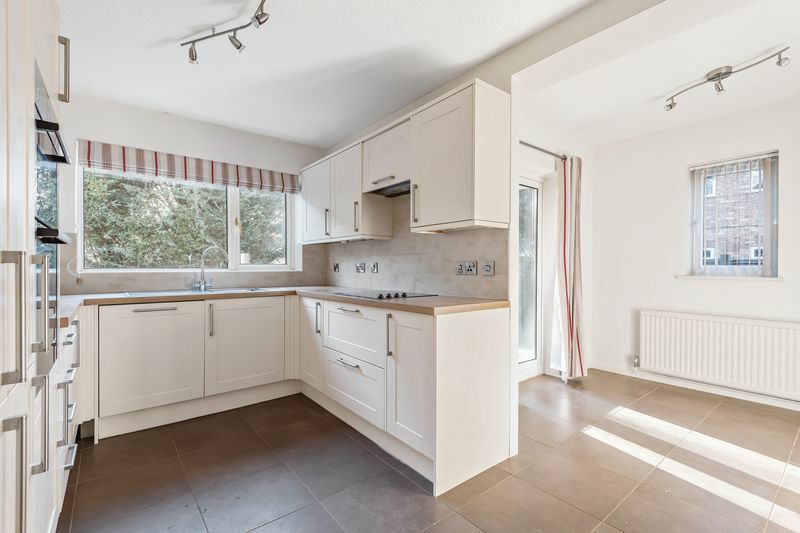 An individual five/six bedroom detached village house, enjoying a private position within a short walk of the reputable village school. 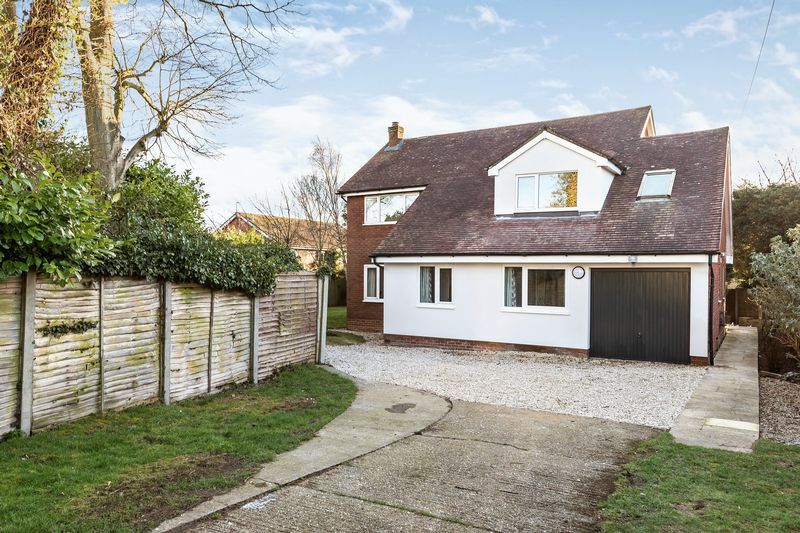 Conveniently positioned at the end of a long private driveway, within the heart of this picturesque Buckinghamshire village, 25 Chilton Road is a very generous five/six bedroom detached family home wonderfully positioned just a short walk from the reputable village school. 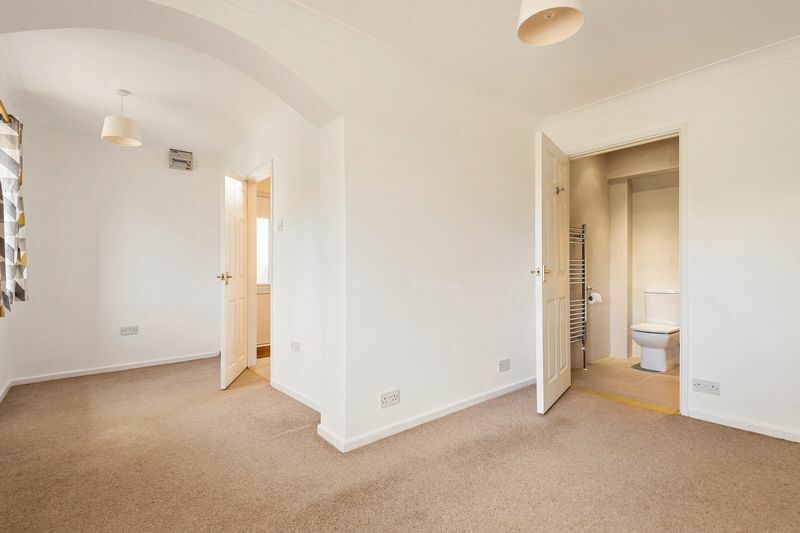 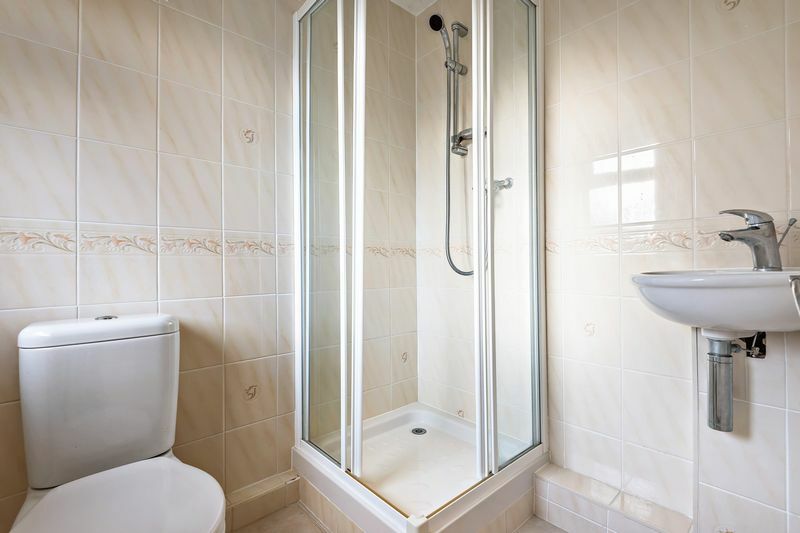 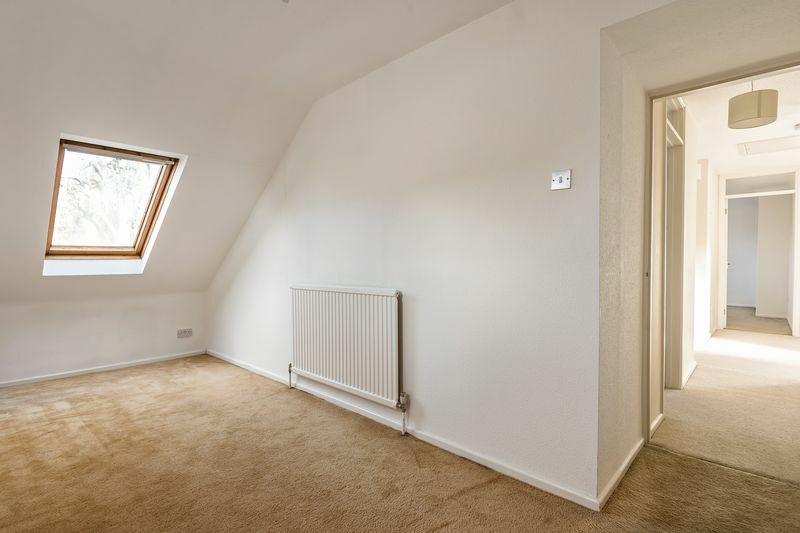 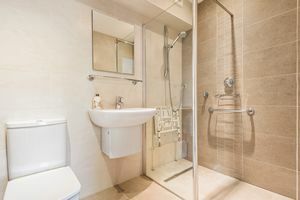 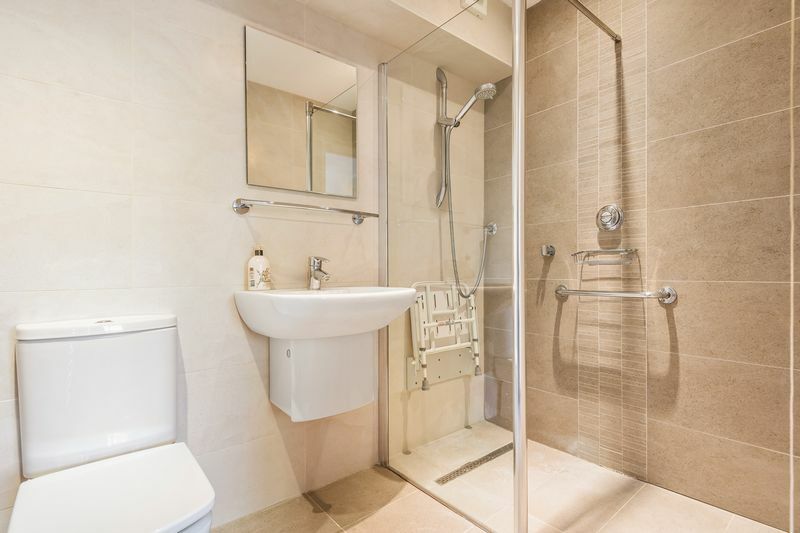 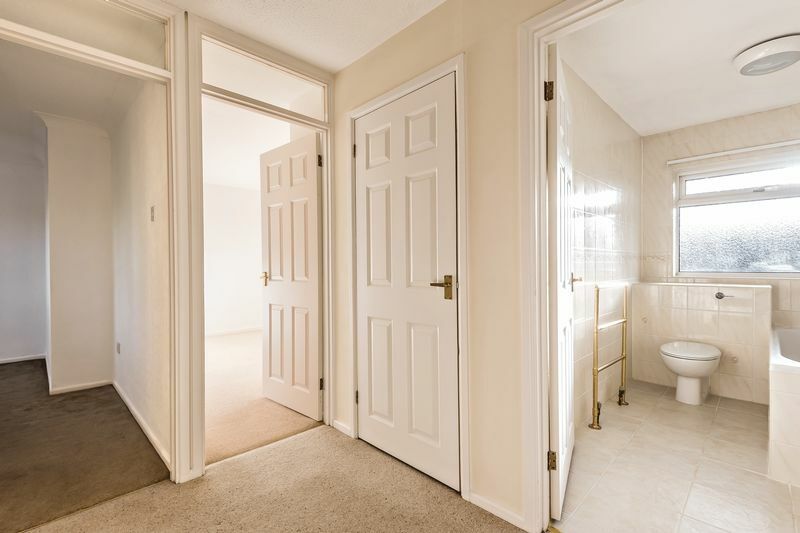 Internally the property has generous accommodation arranged over two floors and in more recent the current owners have created a ground floor bedroom suite, ideal for an elderly relative or a live in Au Pair. 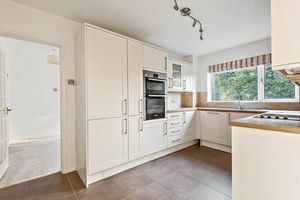 To the rear of the property is a modern kitchen/breakfast room, recently re-fitted with a range of modern cream fronted shaker style units with laminate timber work surfaces. 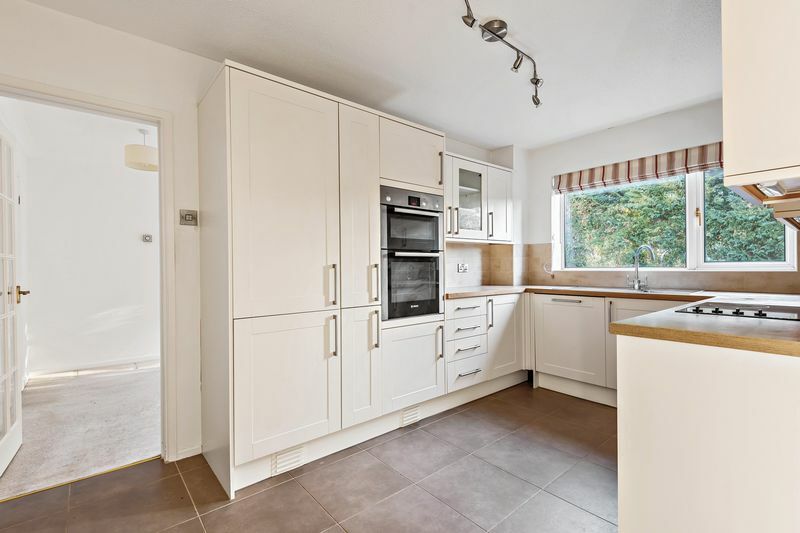 Integrated appliances include a stainless steel electric double oven and hob, a fridge freezer and dishwasher. 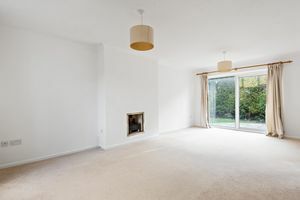 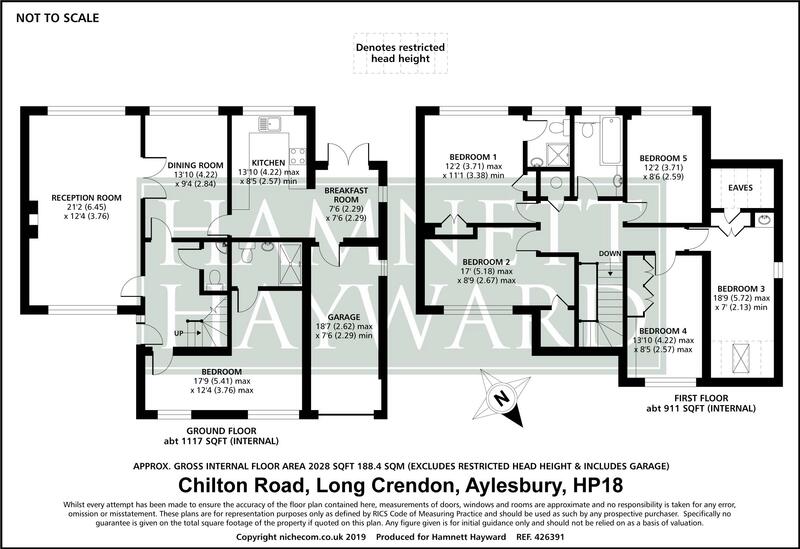 Further accommodation includes a large entrance hall, a formal dining room and a light dual aspect sitting room. 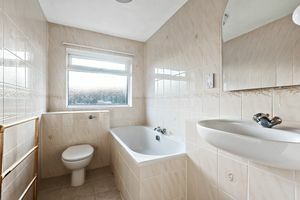 To the first floor are five bedrooms, including a master bedroom with an en-suite shower room, four further bedrooms and a family bathroom. 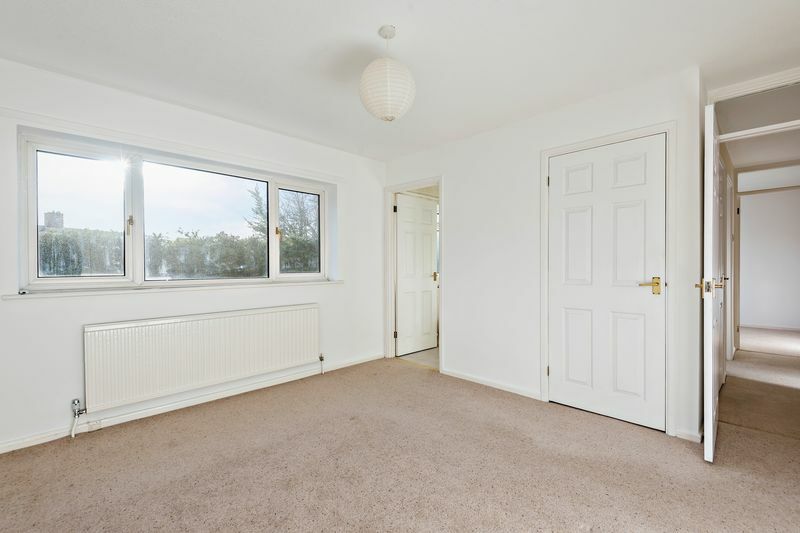 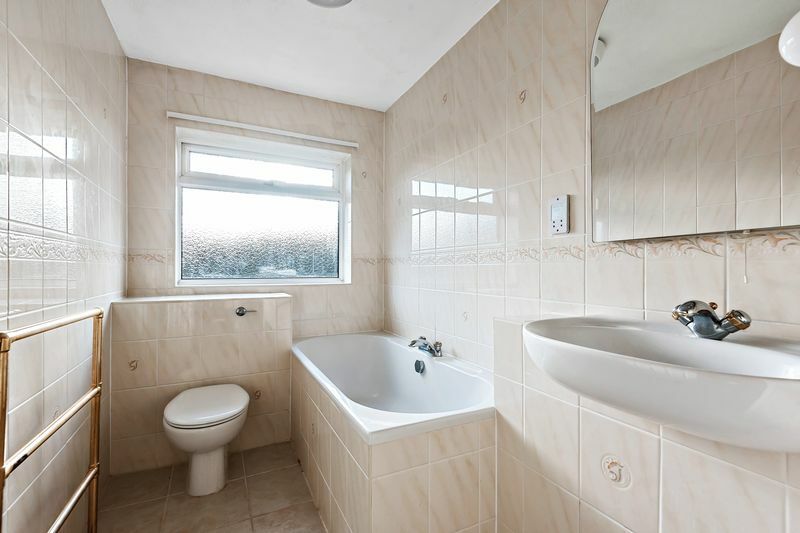 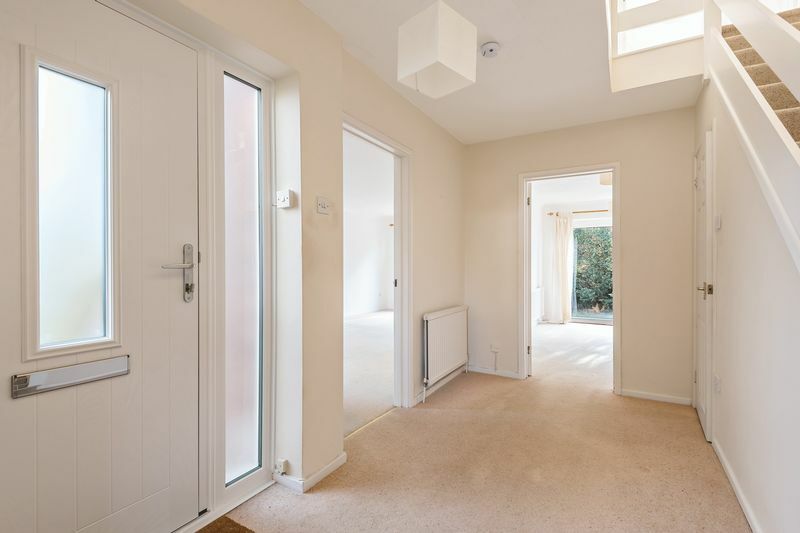 Outside, the property is well set back from the road and accessed by a five bar gate opening to a substantial area of off street parking for ample vehicles. The front is also laid to lawn with a mixture of mature flowering borders with access opening to the rear garden. 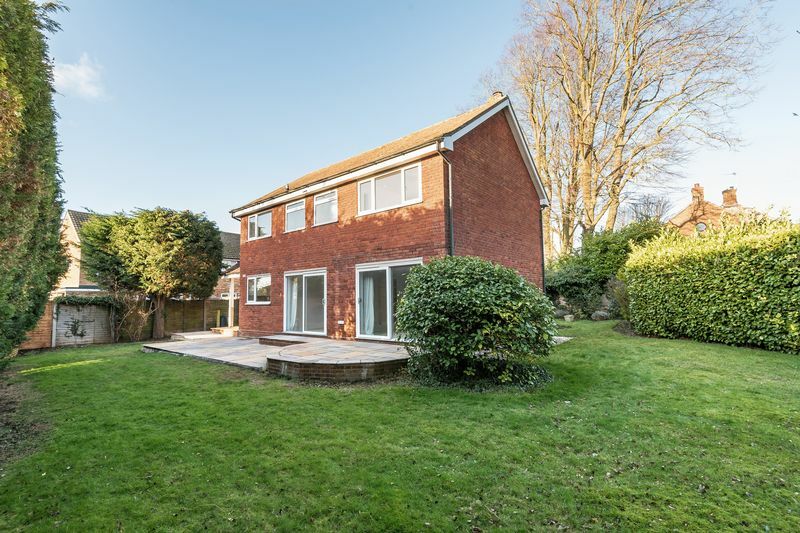 The garden is laid predominately to lawn with a recently constructed terrace at the rear providing a secluded position for entertaining. The gardens are completely enclosed and offer a sunny south-westerly aspect. 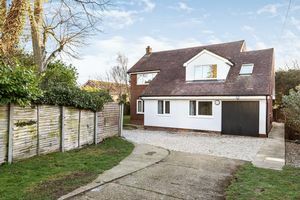 A viewing is highly recommended to appreciate this substantial and individual family home, offering flexible accommodation whilst ideally positioned within a short walk of the highly regarded primary school. 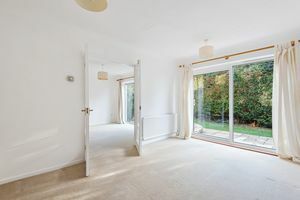 Long Crendon is also perfectly situated for good connections to London Marylebone in under 40 minutes.